Bird Marella Obtains Dismissal on Behalf of California Credits Group in Employment Dispute Matter | Bird, Marella, Boxer, Wolpert, Nessim, Drooks, Lincenberg & Rhow, P.C. 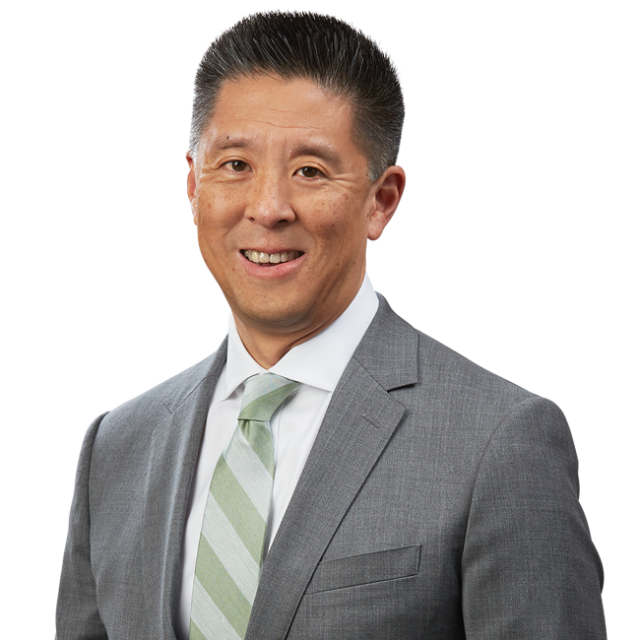 Representing California Credits Group (CCG), a leading provider of tax credits consulting services, Bird Marella attorneys Paul Chan and Shoshana Bannett successfully obtained a complete dismissal of an employment complaint on statute of limitations grounds. The case was filed by an ex-employee who alleged, among other claims, intentional and negligent interference with prospective economic advantage, defamation, and intentional infliction of emotional distress.